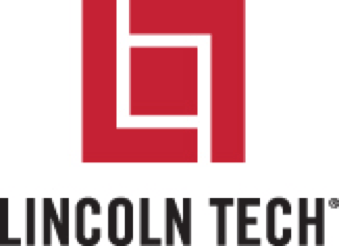 Find a local trade school with accredited automotive technology training programs in Illinois. Take college classes and learn to diagnose and repair automotive mechanical and aesthetic issues. Use the automotive technology program search application and find a college auto repair course near you.